Conversational AI is this year’s everywhere topic. 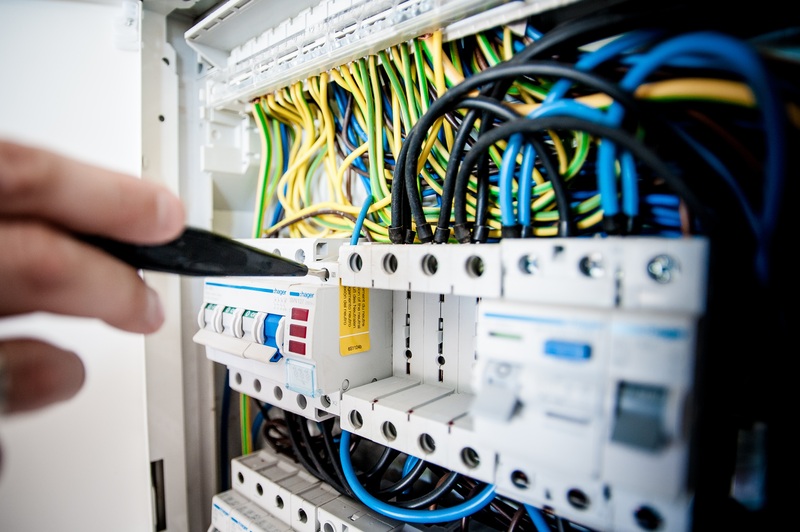 It is a consensus pick in every technology forecast, a keynote subject at business, marketing and IT conferences, a core capability claimed by software vendors of all sizes and specializations, the destination of millions in venture funding, and as evidenced by this year’s CES, Conversational AI is reaching ever further into the connected home, vehicle and workplace at lightning speed. The avalanche of chatbots, digital assistants and voice-enabled smart devices have lit the fuse on the Conversational AI rocket and generated massive attention for its potential, but truly these capabilities are just the beginning. To put all this fascination into perspective, consider what Conversational AI more fully represents and why soon it will extend far beyond today’s examples. The way it’s now generally used, the term Conversational AI refers to an evolving, more human-like way for people to interact with technology that is made possible by several complementary, ever advancing hardware and software building blocks. Together, these capabilities enable what engineers and designers in the device world call a “user interface” (UI). User interface is a critical element of the technology package for both functionality and differentiation. Until Conversational AI, the user interface for most of today’s tech has been the keyboard, mouse and touchscreen. Now, with Conversational AI we can build voice driven interfaces which are hands-free, understand natural language and will increasingly deliver a screen-less experience. Ironically, for many people the general idea of Artificial Intelligence still conveys a dark, robot master future. Yet simply add the word ‘Conversational’ in front of it and suddenly it’s a whole lot friendlier. 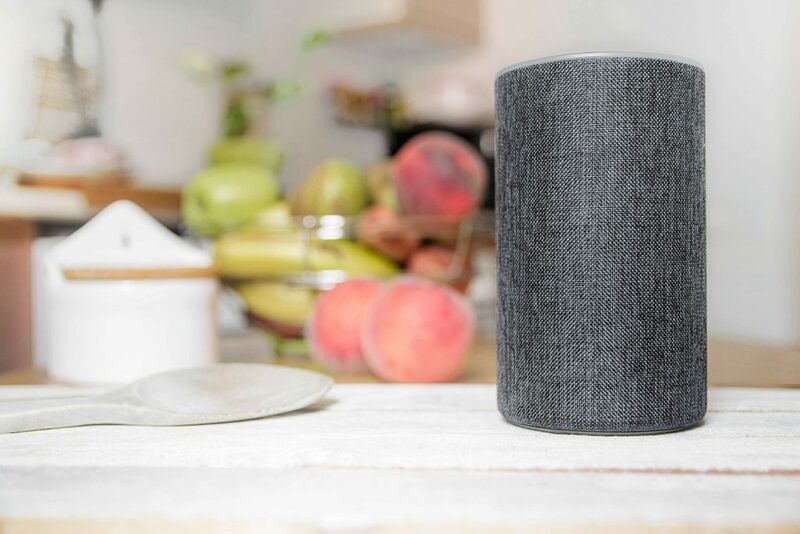 Asking your kitchen smart speaker to read a recipe aloud while you run to the pantry, select ingredients from the shelves and begin preparing dinner isn’t a job killer, it’s efficient and easy. Running low on pasta sauce? Just say the command to add it your grocery list or even to place the order for another few bottles. So, whether we’re announcing commands to our lights, appliances and vehicles, ordering take out and spinning up playlists from our intelligent speakers or getting driving directions and updating friends with the help of our virtual assistants, Conversational AI isn’t scary at all, it’s cool and smart. 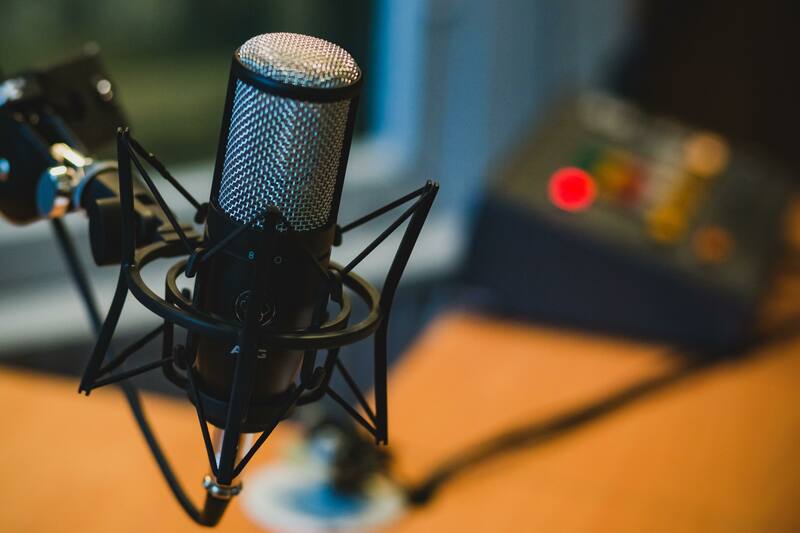 Consumers of course are seeing more and more examples of the brands and services they connect with throughout their daily lives experimenting with Conversational AI. 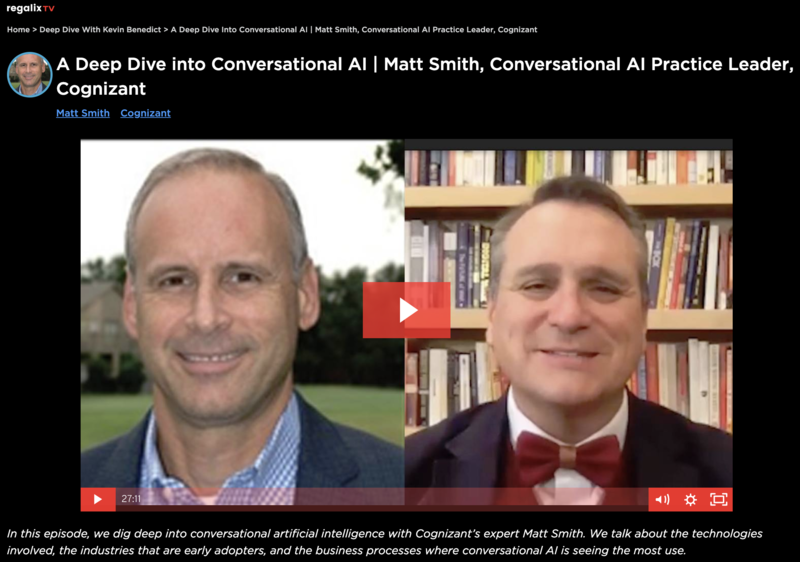 At Cognizant we launched our Conversational AI practice over two years ago and have been privileged to support dozens of companies in bringing these new ideas to life. For quick serve restaurants we built a drive thru solution to speed up ordering and improve accuracy, for banking we created a virtual agent mortgage advisor, for automotive companies we developed digital assistants to help shoppers compare vehicles and manage maintenance appointments, and for airlines we built a loyalty program chatbot to help track flights, luggage and points. The industries where we are now launching Conversational AI projects are just as diverse and include hotels, healthcare providers, insurance companies, soft drink and snack food producers, retail stores, pharmaceutical companies and wealth management services. Across these industries and many more, Conversational AI is a top 2019 priority on the strategic plan for nearly every company we talk with. This kind of acceleration is a big leap ahead in how companies are thinking about Conversational AI and suggests this new UI is hitting its growth phase. Looking back over its short history, here is a recap of Conversational AI’s journey from niche capability to one of the most talked about technologies in years. It also gives us some clues as to what is coming next. The early commercial phase of Conversational AI (around 2016) and was marked by experimental proofs of concepts as companies began testing for themselves how these technologies worked, what they were capable of and how difficult they were to implement. Gaining speed over the next couple years, phase two saw the experimenters shifting to business case pilots with specific outcomes in mind. It also saw the growth of limited scope, live production deployments. Now starting phase three, Conversational AI is all about acceleration and scale. Business cases are more defined, expectations higher, solutions more complex and everyone we talk to is focused on integrating quickly expanding lists of projects into a cohesive, enterprise strategy and dynamic roadmap. Going Hands Free – Or Else! While the upside potential for Conversational AI is increasingly clear, there is also a necessity to evolve driven by this new UI. As many historically savvy leaders are predicting, adopting Conversational AI won’t be just a means to improving customer convenience, to some companies it will mean survival. As evidence, consider two recent occasions where a vastly different UI re-reshaped entire industries. Recall in the mid 90’s, the new user interfaces made possible from internetworking, web browsers and software as-a-service were a springboard for a new era of companies like Amazon, Google and Salesforce.com. A decade later, the touch-screen interface, spurred on by smart phones, mobile apps and always-on connectivity, kicked off another innovation wave, creating companies like Uber and Instagram, new platforms like Apple’s App Store and the explosion in messaging services. In both prior eras, big advancements in UI led to both a gold rush of new business models, ecosystems and market expansion and simultaneously transformed (in some cases decimated) whole industries. The lesson here is that as this hands-free and screen-less era unfolds, all signs suggest a new season of change and opportunity for enterprise leaders, innovators and entrepreneurs. Fortunately, looking back across all the projects our Conversational AI practice has now supported, certain best practices and strategies have matured which can help enterprise leaders prepare for the opportunities ahead. Let’s take a look. Invest both for immediate successes and longer-term tangible benefits. This can include increasing sales, improving customer convenience, providing better experience, reducing costs, etc. Example: For a financial services client we helped develop an Alexa skill to voice-enable balance inquiries, transfers and fund information requests. That skill is part of full year plan for voice and chat solutions across multiple channels and devices and is now being recreated to support Google Assistant devices. Link projects so that code, frameworks, lessons and best practices build upon one another. Example: We helped a pharmaceutical company establish a Conversational AI Center of Excellence that includes methodologies and templates to score and prioritize use cases, establish a governance framework and maintain an ongoing enhancements process for live, deployed solutions. Let your customers be your guide for how you prioritize voice skills, chatbots, virtual agents, AI-enabled mobile apps, etc. Example: A commercial airline client brought in our Conversational AI advisory team for a customer needs assessment project after successfully deploying their first two chatbot initiatives. The project includes customer interviews to determine feature and platform prioritization for help establishing a multi-channel / multi-modal roadmap for 2019. Seek innovation partners able to support strategy and roadmaps – not just deliver tech skills for point solutions and isolated projects. Example: A European automotive company engaged our practice to take over a 20-country rollout of voice, chat and mobile solutions for a customer sales and service initiative. The project includes business case and ROI analytics, user experience design, parallel deployments into the 20 countries and ongoing enhancement of launched components. Think beyond chatbots, voice skills and smart speakers to an omni-channel, multi-device and multi-modal future of highly contextualized, intelligent, transactional functionality. Example: A healthcare insurer has engaged our practice to architect and deploy a Conversational AI framework capable of a) scaling across web, mobile and voice devices, b) supporting Google, Alexa and Siri assistants, c) addressing multiple messaging services and d) delivering secure and compliant privacy. Their goal is to fully operationalize this framework for all the channels their members might use seeking assistance with their healthcare coverages and options. The Conversational AI imperative is becoming clearer, and for most, a strategy for success is going to be critical. If you are looking to compare notes or share ideas, I’d love to hear from you! Drop me a note or comment here and let’s get in touch.